When Hudson West Productions set out to create Rescoring Richter, an Art Works funded project, we knew we wanted the project to be interactive and exist on multiple platforms. 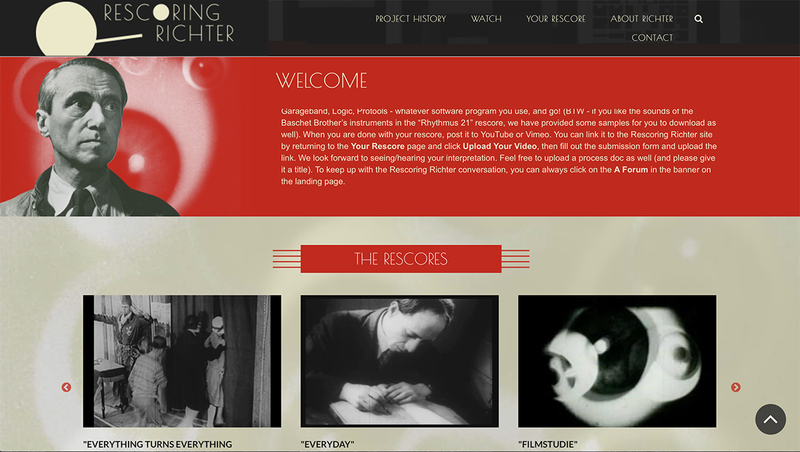 And we’re excited to launch the Rescoring Richter website an interactive environment where one can experiment with sound and picture in the spirit of the pioneering experimental filmmaker, Hans Richter. 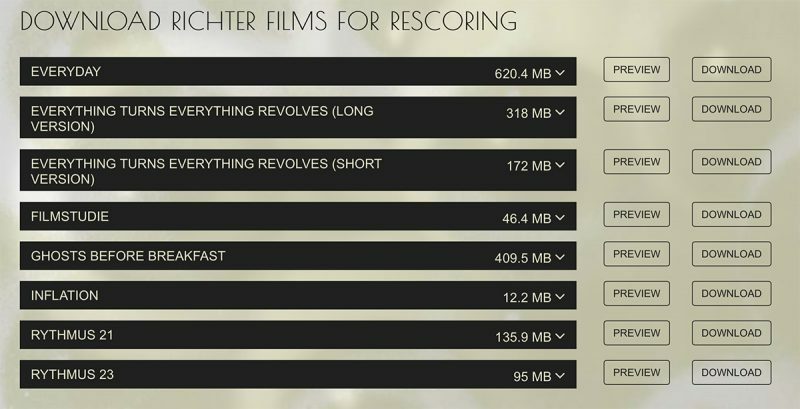 We invite all to download any of Richter’s iconic films from the 1920s, create a new soundscape and upload it to the site to add to the conversation about Absolute Cinema – image and sound as a unique art form, freed from the theatrical conventions of actors and scripts. If one likes, you we also invite participants to document their process and upload a short Process Doc to the site!